Our comprehensive video workshops are designed to be fun and creative while teaching you the principles of video on your mirrorless and DSLR cameras. Filmmaker Kris Krainock began his professional career as a writer, publishing poetry and short stories in local and national literary journals. This culminated in the release of his first collection of poetry, Criticisms, Witticisms & More along with a book tour across the southwestern United States in 2007 at the age of seventeen. Krainock’s debut film, 2012’s God of the Machine would prove to be his most successful venture to date, going on to receive the distinct honor of closing the world’s largest short film festival, The LA Shorts Fest, and winning the Viff! Indie Film Festival for Best Nevada Short Film. 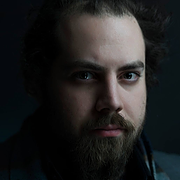 Garnering several other nominations and wins from local, national and international film festivals, Krainock used this momentum to open his own production company Krainockian Pictures in 2013. As a freelance videographer, Krainock has also directed award-winning music videos, commercials for television and the gaming industry, which have debuted in two of the largest venues in the world; the Las Vegas Strip and Times Square in New York City. Currently in development under Krainock’s direction is the short film Madame X, the independent feature film Real Gone, and a television series titled The Idiot. Bryen Trawick is a native Las Vegan, as well as an accomplished videographer, cinematographer, actor and graduate of the CSN film program. 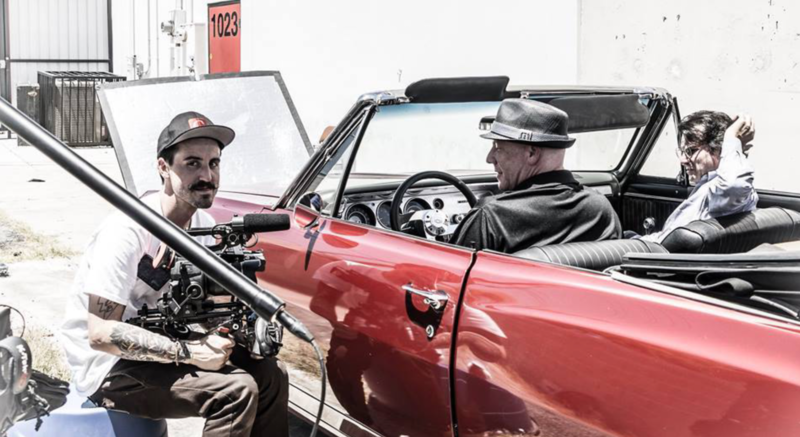 In addition to enjoying tenure as an actor on the Las Vegas Strip, Bryen has appeared in films, commercials and television shows, such as CSI — but has now applied his associates degree in Film and Graphic Design toward a career as a freelance videographer and cinematographer. 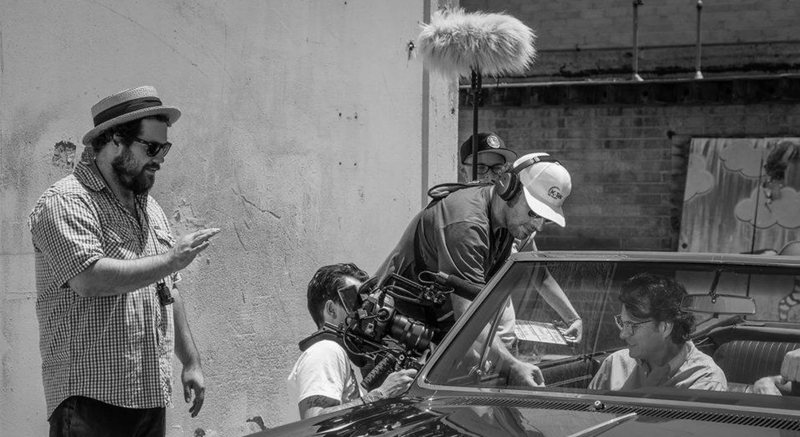 Specializing in narrative storytelling, commercial work, music videos and live events, Bryen has become an award-winning filmmaker, finding success in local, national and international film festivals. His commercials have been broadcast on televisions across the south west and he’s gained the reputation as one of the most technically gifted and creative video artisans in Las Vegas. He’s currently working as the cinematographer and camera operator on a new motion picture and he’s developing spec material for an upcoming television series presently in production. 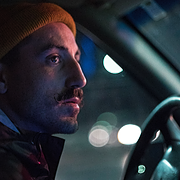 Bryen also enjoys filming skateboarding and shooting still photography in his spare time. You can register for each workshop separately by visiting our CLASSES & EVENTS page. Limited to only 15 attendees. 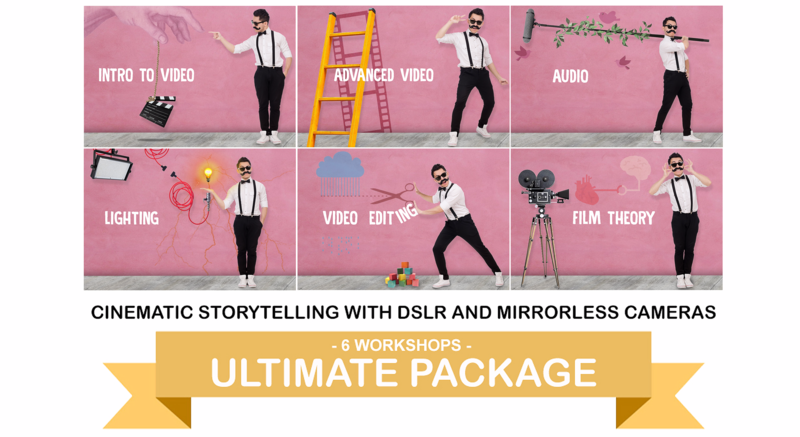 These workshops are ideal for aspiring videographers, filmmakers, vloggers, YouTubers, and photographers looking to expand into video, each workshop provides a unique experience, allowing time for hands-on training, questions and discussion between the instructors and the attendees. Each workshop is a wealth of information for beginners, intermediate shooters and even hardened veterans of the video industry. 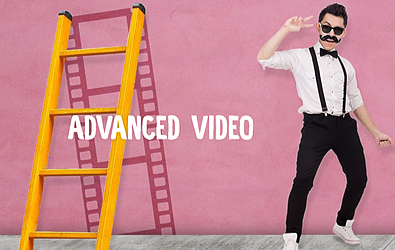 To get the most from our new video workshops, we recommend signing up for all six courses to fully bring your video vision to life. The first of these workshops is "Intro to Video," where the overlap between still photography and video will be covered and expanded upon, going over aspects such as f-stop, shutter speed, frame rate, ISO and 4k vs. 1080p, along with much more. The second of these workshops is "Advanced Video", where the lessons from the " PART 1: Introduction to Video" are expanded upon and new information is addressed, such as importance of lens choice, composition theory, video grammar, bit rates, sensor sizes, dynamic range, and camera functions and menu options. 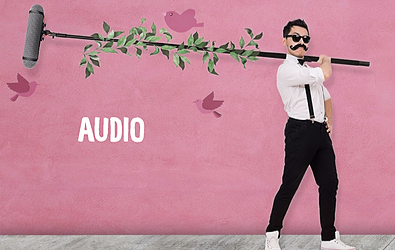 The third workshop in our series focuses exclusively on audio, discussing what an important element sound truly is for your video production. We will explore available equipment and what’s known as “production” audio — audio captured on set or during a video shoot, and touching lightly on post-production editing and mixing. 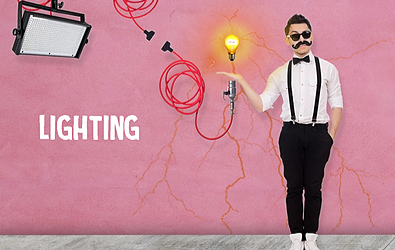 The fourth workshop in our series focuses exclusively on lighting, the fundamental key to all photography and video. We’ll discuss various lighting techniques, including 3-point lighting, as well as go over crucial items of equipment, color temperature, and the usage of diffusion and gels. There will also be opportunities to get “on set” experience by handling the lighting equipment and learning to “control the light” through hands-on training. 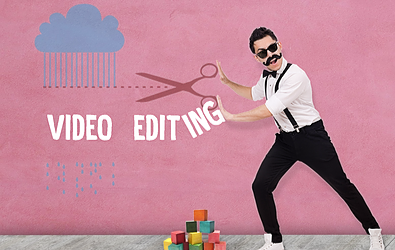 The fifth workshop in our series is editing, where your video comes together. Using the editing software Adobe Premiere, we will focus mainly on the universal elements of editing, such as technique, the wide variety of “cuts,” importing/exporting footage, color correction and log footage, audio syncing, software shortcuts, and compression and uploading. The final workshop brings the previous workshops together in a very fun way. 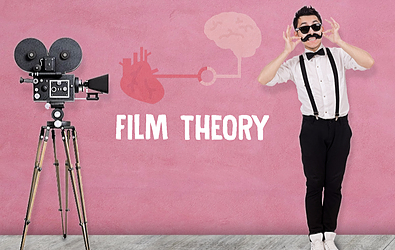 We will delve deeper into film theory, technique, composition, importance of lens choice, the usage of color in motion pictures, camera movement, the sophistication of equipment, sound design, the subtlety of editing and much, much more. This workshop is our most in-depth in the series of six. 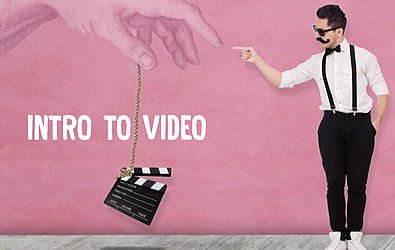 We will marry technical knowhow with artistic craftsmanship, so prepare to understand the inner workings of your favorite movies and how to bring that level of prestige to your film endeavors and video productions.